One of the best Talk N Text offer that lets you enjoy internet access using your non-smartphone device at a very affordable price of 10 pesos. The ALL DAY 10 gives you 100MB of data at minimal speed of 128Kbps, which is very usable if you are using browser phone only. This disadvantage with offer is it does not support video streaming and downloading. The good thing is that with the 100MB data allocation, you can still browse to the internet after you fully consume that all the MB’s but at a slower connectivity type. You have to reach 2GB for one day before they will do a hard stop on your mobile internet connection. 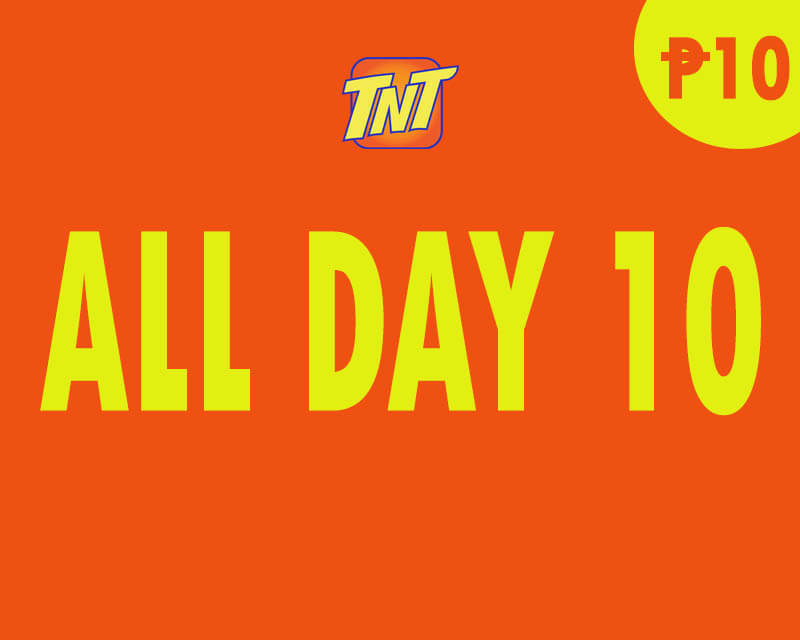 You have to reload you prepaid account with Php10.00 at your nearest loading station and kiosks. Just text ALLDAY10 then send to 4545. There is also ALL DAY 20 for more data allocation a day. This promo variant is designed for feature-phone and will also work for smartphone users who wants to access apps and browse web pages. 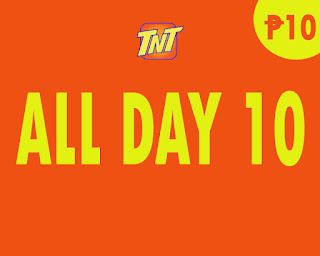 Do note that all TNT All day offers are subject to Fair Usage Policy.